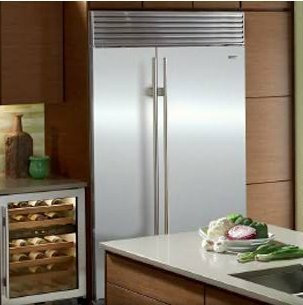 Kitchen Refrigerators, Built in, French Door, you name it. D&G has installed them all. Water hookup for drinks and ice. Finishing work to match your cabinetry.